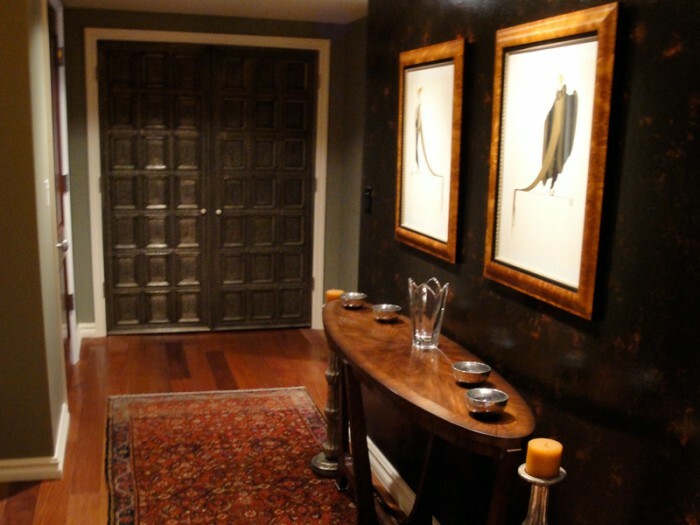 You have found the site of Douglas Allan Bacon: jeweler, painter, and interior designer. Please take a moment to explore the extraordinary range of his creativity. He has spent a lifetime developing the aesthetic which informs and inspires his work, and decades perfecting the skills which allow him to express those ideas beautifully and effectively. You will be well rewarded.